Alaska will be first to allow consumption in planned pot shops, because what good is a cannabis tourism industry if visitors can’t find a place to smoke? What good is a cannabis tourism industry that caters to out of state smoker if they can’t find a place to smoke? That is exactly the frame of mind for many Alaska natives, who have a vision of the future that makes shops in the state more closely resemble bars and pubs. Alaska will soon allow consumption in shops with planned “pot shops”. Under legislation passed in 2014, Alaska is on track to allow the consumption of cannabis in dispensaries. The Marijuana Control Board approved draft regulations on Wednesday calling for consumption areas to be separated from the rest of the retail premises by a secure door. Items purchased for consumption at the store could not be taken off-site, similar to alcoholic beverages in bars. The rules have yet to be finalized, but once the are, many feel that both locals and tourists will be onboard. 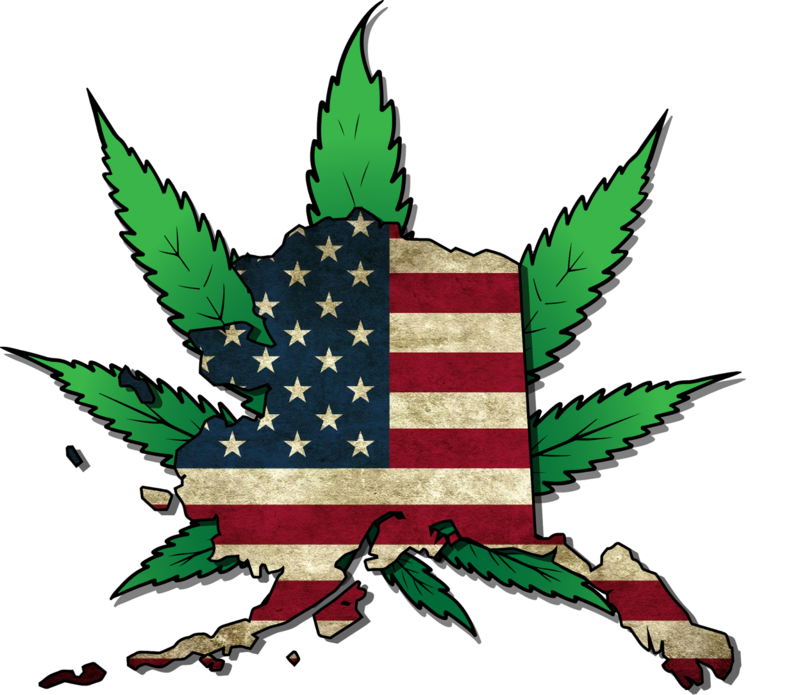 When Alaska passed legalization in 2014, it was written that cannabis would be treated like alcohol. That means allowing for consumption in designated public establishments. Last year, the board voted to allow certain dispensaries to allow customers to partake on their premises. One of the five-member panel spoke on the issue. Brandon Emmett of Fairbanks represented industry concerns on the panel. “I think that we would be doing a disservice to the public if we did not have cannabis cafes. He noted he can’t speak for the entire panel, but he did speak to the future of cannabis in the nation. He believes that the successful implementation of policy in Alaska will soften opposition across the United States. Besides the impending on-site use in Alaska, there are few other places to socially consume cannabis. Colorado’s 2012 marijuana amendment bans public use, but the law is interpreted with different minds around the state. At least two Colorado cities, Pueblo and Nederland, have statutes allowing limited on-site consumption at over-21 private clubs, but nowhere in the state is it allowed at dispensaries. For methods of ingestion other than smoking, the law is unclear. Edibles, creams, salves, patches, and oils don’t present the visual “shock value” that smoking does, and aren’t generally considered public consumption, though being under the influence in public is still an offense. The regulations under works in Alaska would have businesses monitor patrons for overconsumption, and prohibit “smoking contests” or similar events. The rules aren’t expected to be finalized until September, which is the end of the tourist season, but many feel that will allow them to start small, getting the public used to the idea, and allow them time to be ready for them next year. What do you think of cannabis consumption in dispensaries? Will trying the product increase sales? Would businesses need to monitor patrons, and potentially be liable for them after they leave? Share your thoughts on social media and in the comments below.